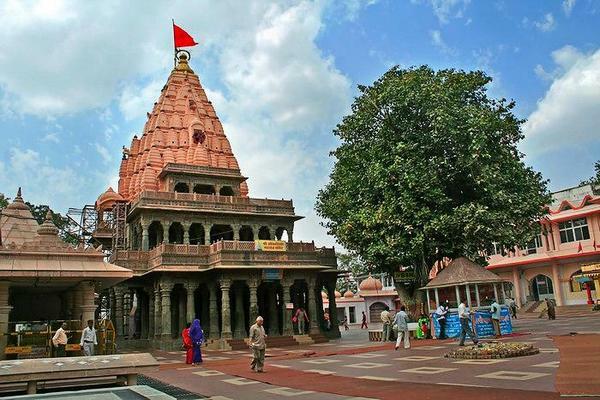 Pickup & Transfer to Ujjain check in to Hotel, After fresh n up Mahakaleshwar darshan & proceed for River Shipra a place for Kumbh parv. Kal Bairav temple, harsiddhi temple, mangalnatth shakti peeth mandir, and Local Temples in Ujjain. over Night Stay in Ujjain.